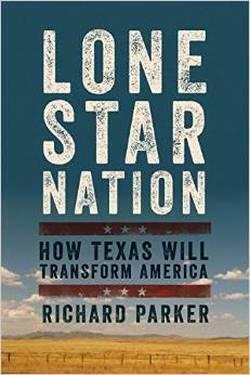 An interview with Richard Parker, author of "Lone Star Nation: How Texas will Transform America." Richard Parker at KRWG FM studios. Las Cruces, NM – On this edition of PUENTES, bridges to the community, host Emily Guerra spoke with Richard Parker, Op-Ed contributor to The New York Times, award-winning journalist, and author of “Lone Star Nation: How Texas Will Transform America.” His work has appeared in The Atlantic, Politico Magazine, The Dallas Morning News, The New Republic, Field & Stream and the Columbia Journalism Review. The subjects include: Texas, Mexico the American Southwest, history, domestic politics and policy and national security. Parker currently lives in Austin, Texas and is very familiar with the U.S./Mexico border since he grew up in El Paso. 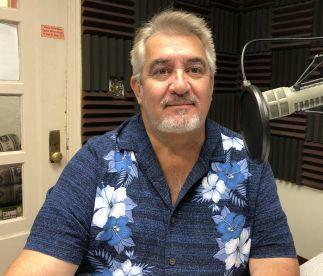 While visiting the border recently he called KRWG to compliment Guerra on her evening bilingual music show, Fiesta, and was invited for an interview on PUENTES to talk to us about his views on the border and his accomplishments. He has been on Public Radio International and KUT Austin. He speaks to audiences in government, universities, corporations, associations and non-profits and has won numerous awards. 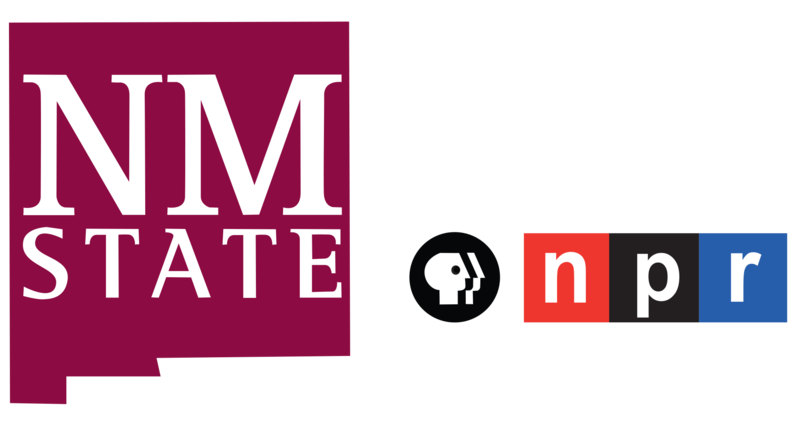 In 2018, Parker was named one of the top columnists in Texas by the Associated Press Managing Editors and was a team recipient of a 2011 New Media Award to The New York Times. 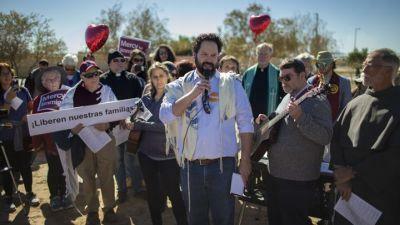 His latest articles on the Rio Grande and immigration issues are available on his website – www.richardparkertx.com.